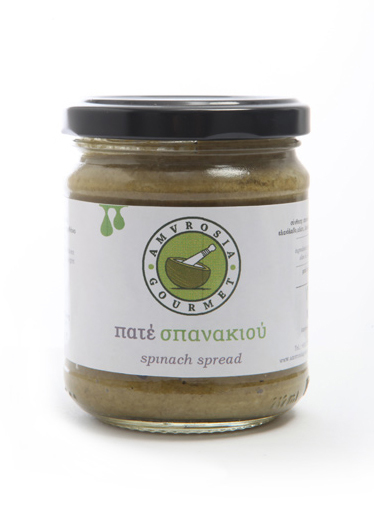 Soft and creamy mainly used as a dip, in sandwiches, salads, etc. 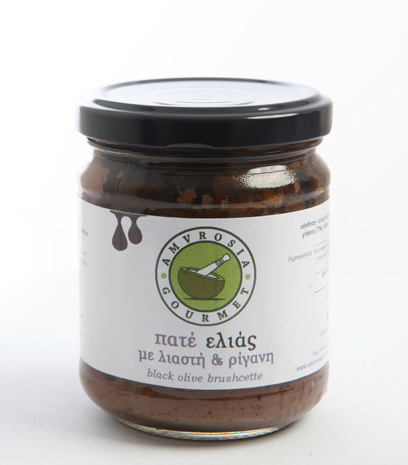 It can also be served with feta cheese and sun dried tomato. Its spicy taste and softness in spreading gives a different option for a dip, for spreading on a sandwich, or serving it with any kind of meat as a sauce, it also gives a special taste to pizzas or pastas. Add this tasteful pate in your salad or sandwich and enjoy a delicious meal, and don't miss the chance to add some to your seafood plate. This delicious pate can be also served as dip. Sun dried tomatoes in the shape of a pate can be spread on a sandwich and let you enjoy a meal which taste is far more better from any ordinary. It also has the use of a dip, and can accompany any kind of meat as a sauce. 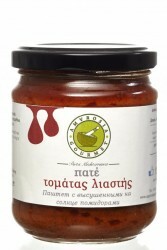 Its use in a pizza as a sauce, or on pasta is always gives a different tase. 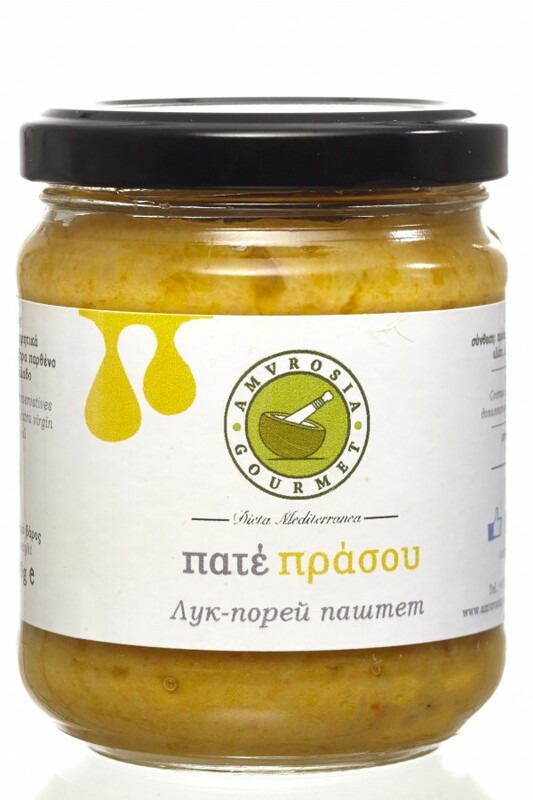 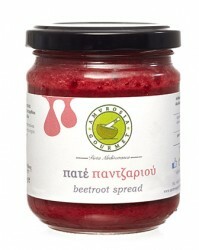 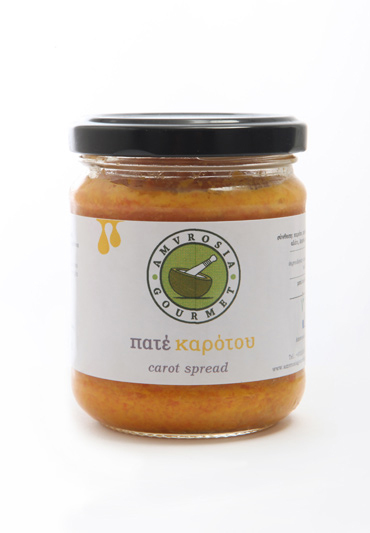 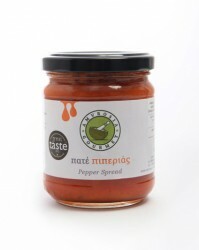 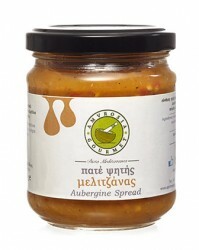 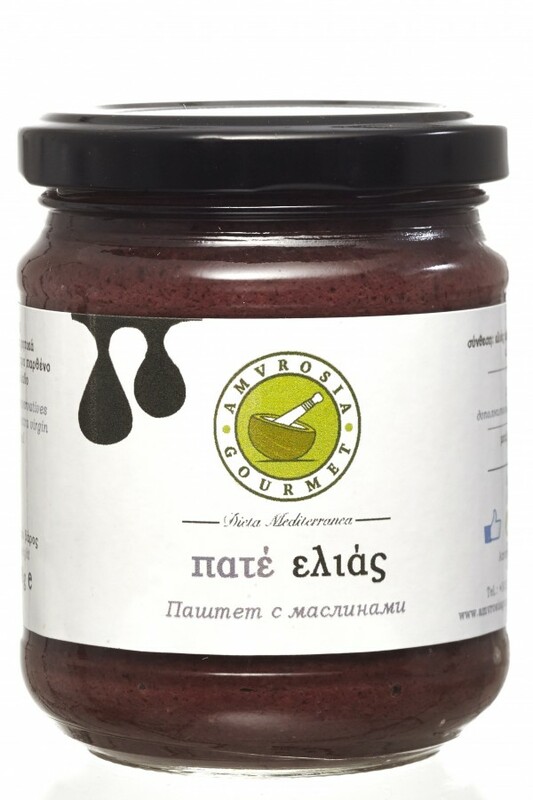 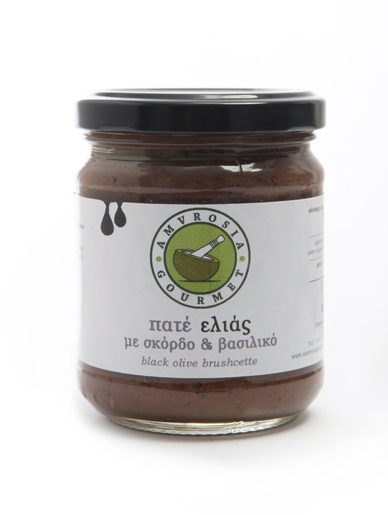 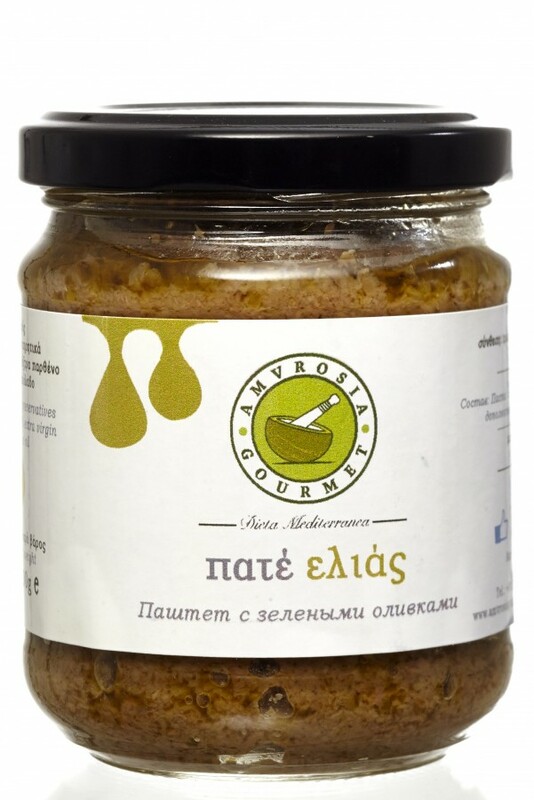 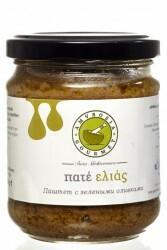 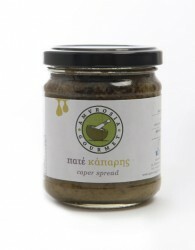 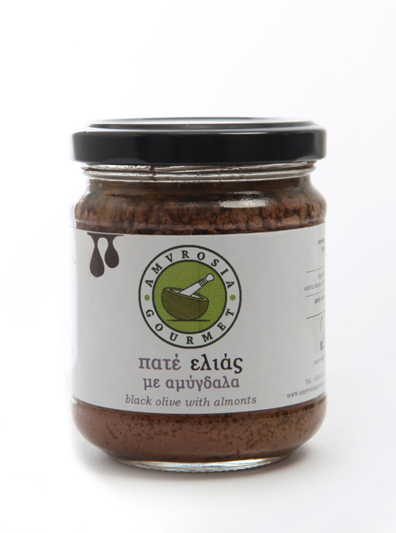 A traditional Greek recipe perfect for a starter, gives an excellent taste in the sandwich or on the bread. 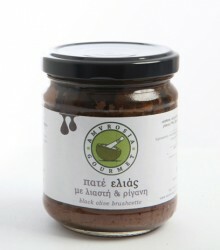 This pate can also be used for making your own eggplant salad. Soft and creamy, mixed with several vegetables, mainly used as a dip, in sandwiches, salads, pastas, etc.